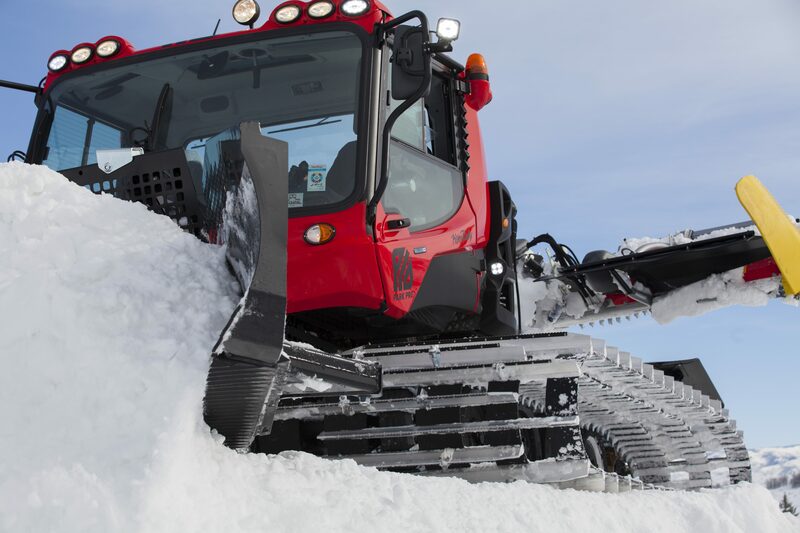 The Pistenbully 400 Park Pro is the builders choice. The Pistenbully 400 Park Pro is the builders choice. 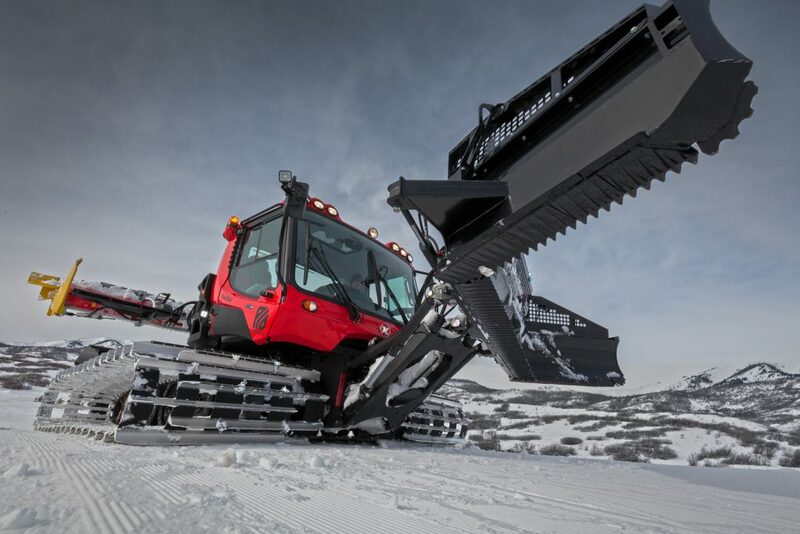 We work with the world’s best builders from Snow Park Technologies, Woodward, Schneestern, and the top resorts in west to create a machine that can handle the demands of today’s park builders. If you want supreme comfort and an environment that allows you to focus on the task at hand, the Park Pro is for you. 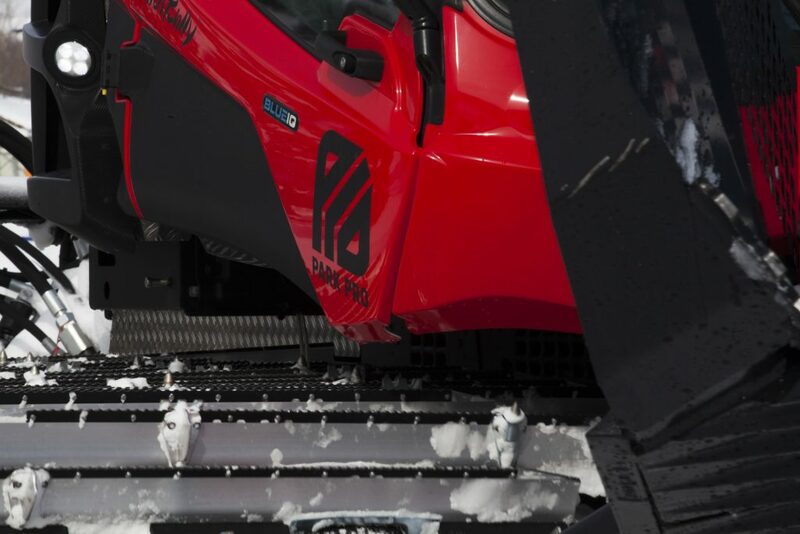 What sets the Park Pro above our competition? A proven platform. Pistenbully was first to market with a park specific machine all the way back in 1998, when they introduced the original Parkbully, and we have never let up. Constant investment in research and development have kept us on top of our game. 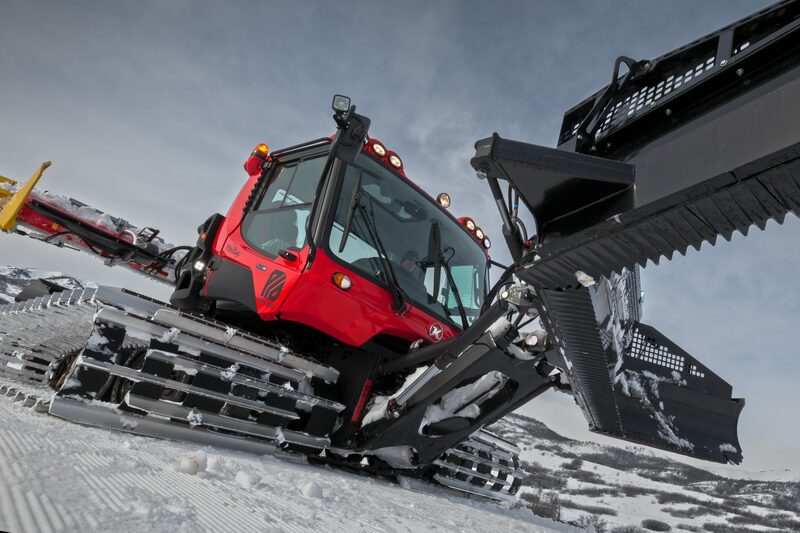 Where do we get the ideas for patent products like the switchblade fork system you can only find on a Park Pro? from the customers of course. 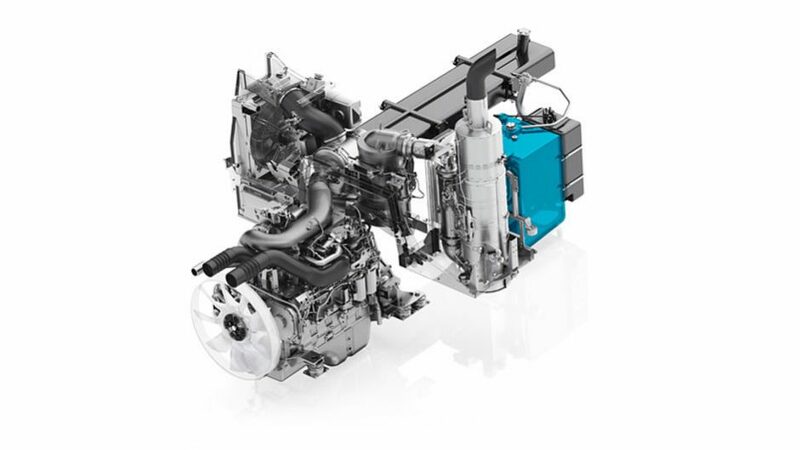 Our team spends countless hours gathering input from the operators to produce a machine that will work for them. Have you heard the sound system? No matter your jam, you will be able to hear it loud and clear, take calls on your phone via Bluetooth, and keep your hands on the sticks as you build. 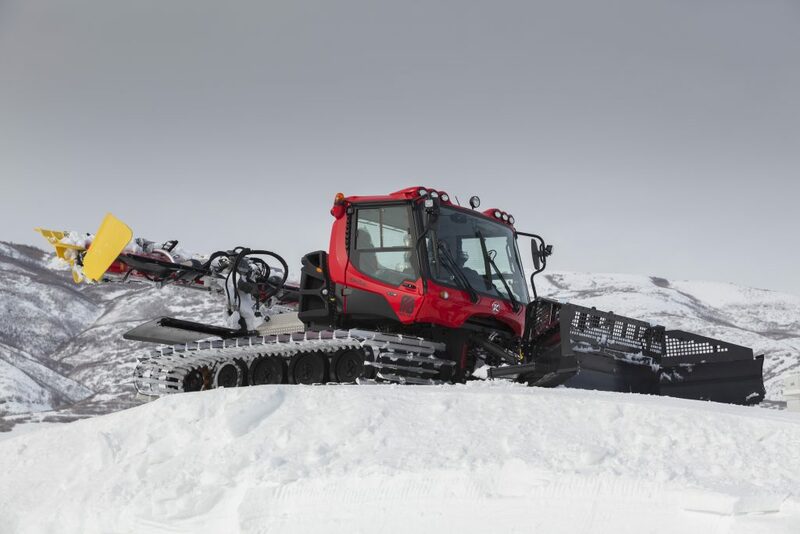 Pistenbully offers the only true hands free communication system on the market. Sure, check in with your fellow operators while pushing up a big hit, but don’t let us slow you down. Check out what makes the Park Pro the builders choice, and then reach out to one of our sales team to get your hands on one today!